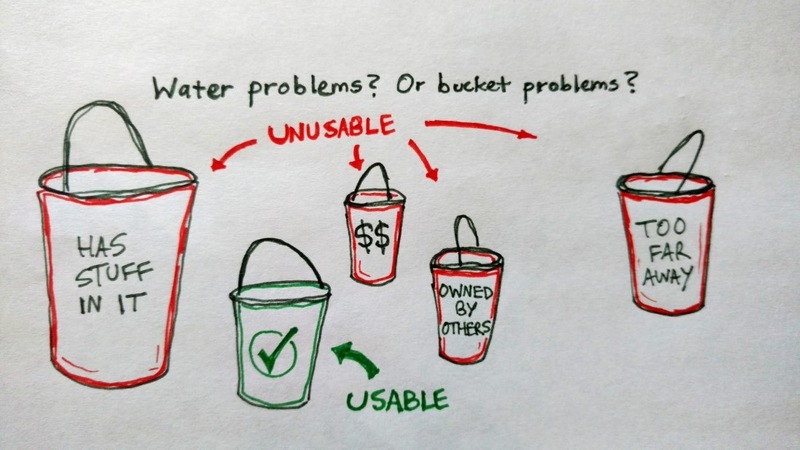 Usable water isn’t scarce, it’s in the wrong buckets. How will technology and trading improvements in bucket transfer affect adjacent industries? Could Enron be a model?